You can find me involved in the process of carefully designing and coding a web interface functionality directly in the browser, resorting to any suitable technologies, or, sketching, wireframing and focusing on how people use a website for a tailored experience. I have a degree in Multimedia Design, also studied Art, Photography and Illustration. I'm a learning addict and will probably keep studying related subjects for the rest of my life. With a profound knowledge of the Adobe suite for branding and design I can also handcraft your website in HTML & CSS making it simple, usable, attractive and standards compliant. Being a hands on kind of person I've tried many different types of analog crafts and activities troughout my life, currently I've been creating crafted toys that you can buy on Esty. 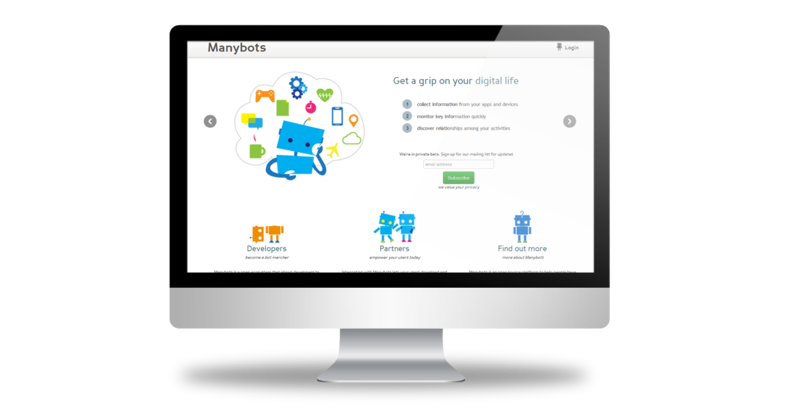 Manybots is a platform where you can create a private account to collect and manage your digital life. Imagine all of your activities centralized, owned, and controlled by you. 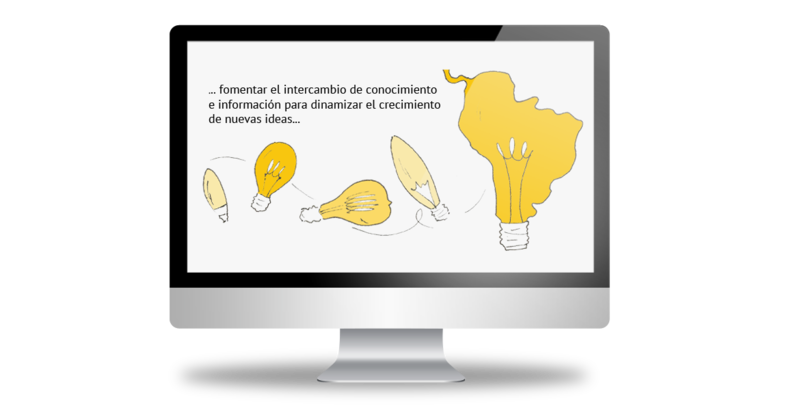 Web design, consultancy and Illustration. 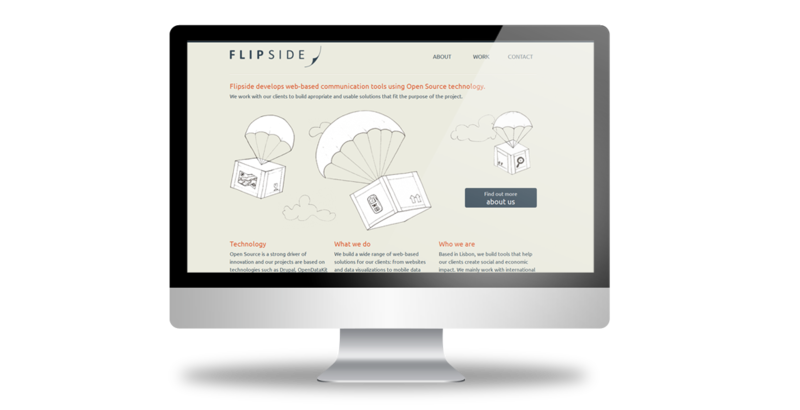 Flipside is a Lisbon based company who develops web-based communication tools using Open Source technology and works mainly with non-profit organizations. 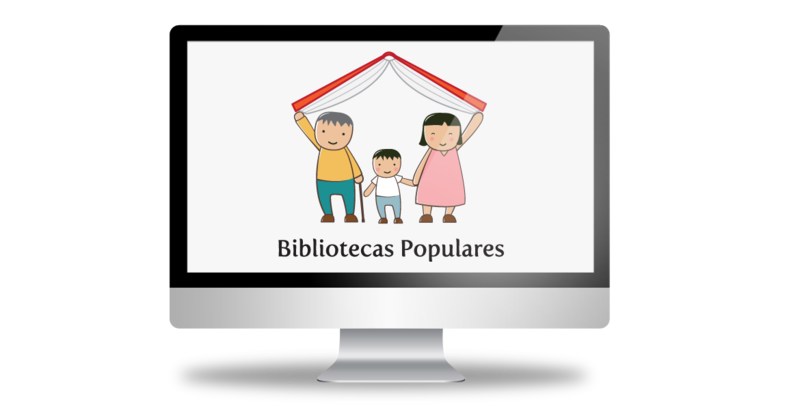 Bibliotecas populares is an educational project from muQu, a non profit organization working in Argentina. Nonprofit association who believes that like the seed, education is the source of social transformation and growth. Series of illustrations to be used online. STRO targets communities with its innovative solutions that increase the purchasing power through new forms of money and credit. Icons to be used for the Spend Local campaign. On behalf of Flipside. Wines Of Portugal aims to give greater prominence to Portuguese wines reinforcing the international consumer, its unique character and identity. 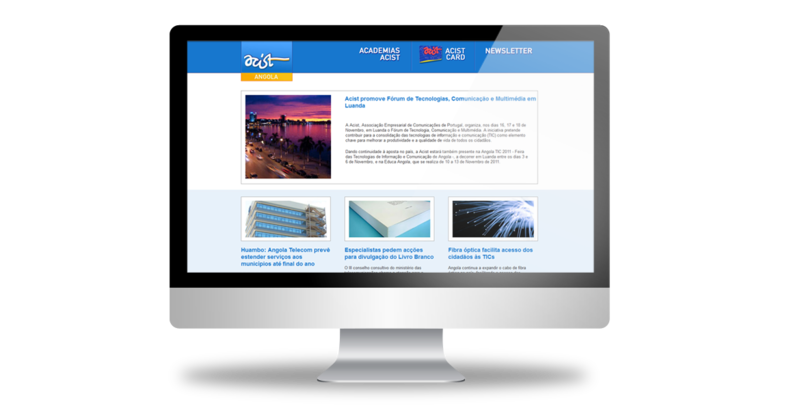 Project management, web design, HTML and CSS on behalf of Ci Global Media. 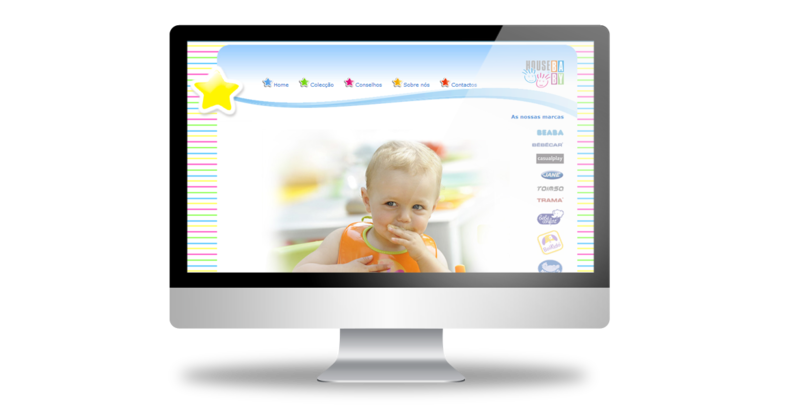 Childcare experts store based in Sintra. Metallurgy company dedicated to the manufacture of metal boxes for electrical, electronic equipment and metal cabinets. 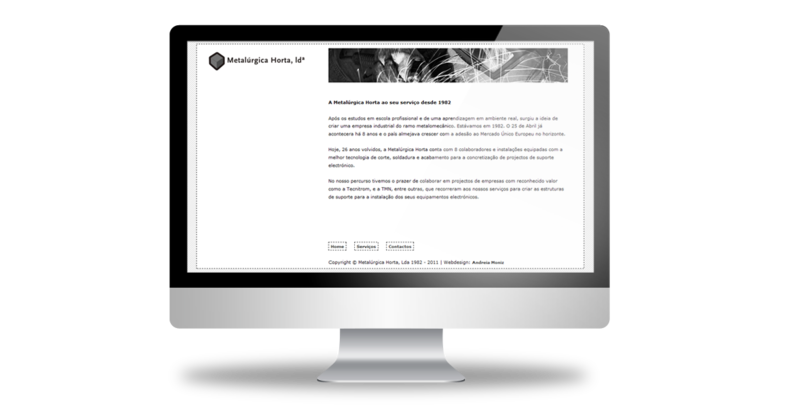 Project management, Webdesign, XHTML and CSS on behalf of Ci Global Media. Gardening company based in Oeiras. Do you like what you see? Feel free to connect and share over your favorite networks. If you have unanswered questions, want to say hi, or would like to get a quote, please, fill the form with your request.